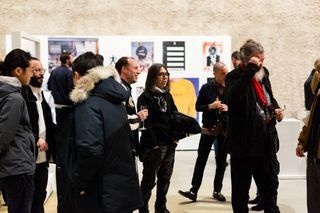 It’s 9:30 at night in Berlin on November 3 and I spot Errolson Hugh, founder and creative director of ACRONYM, at the far end of the huge auditorium of brutalist art gallery and former church, ST AGNES. 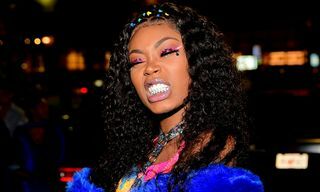 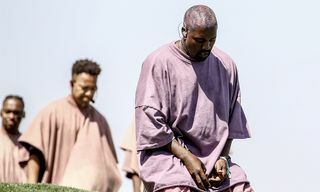 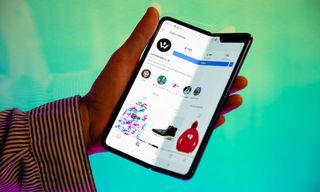 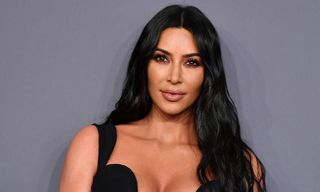 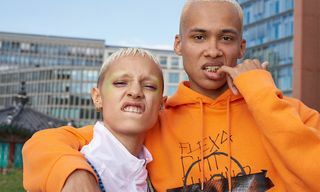 The term ‘influencer’ litters the online world, particularly when it has anything to do with fashion. 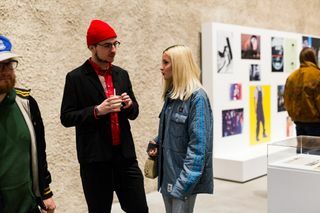 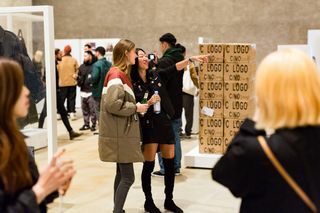 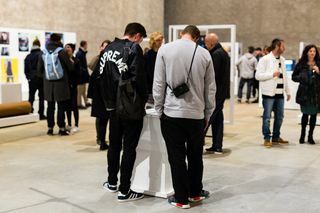 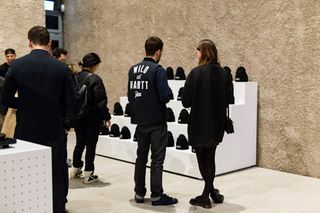 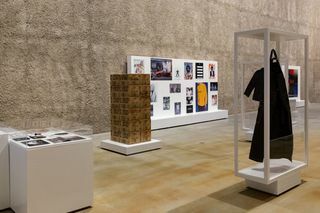 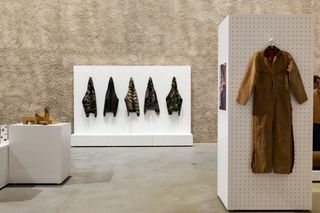 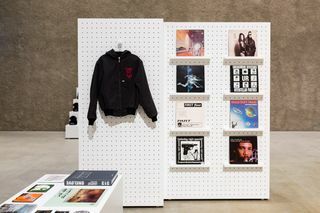 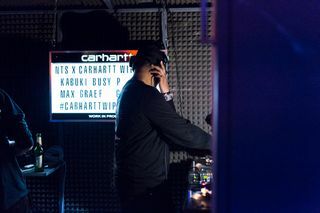 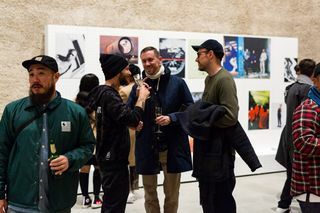 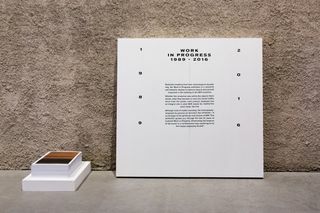 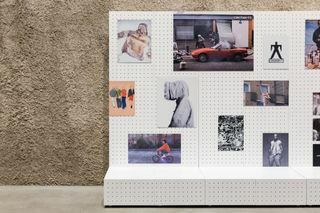 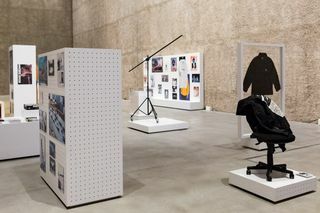 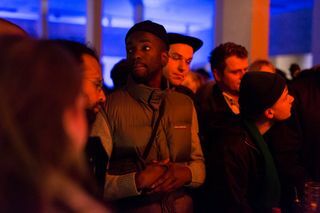 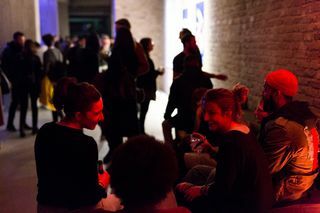 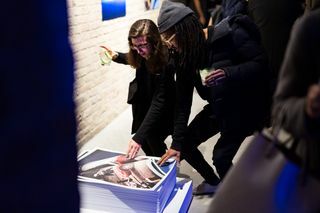 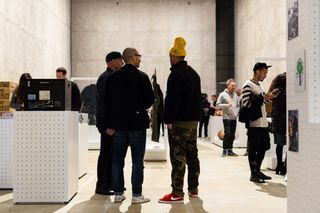 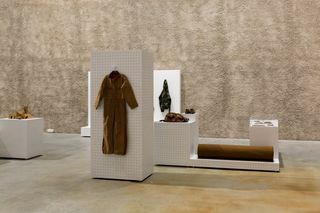 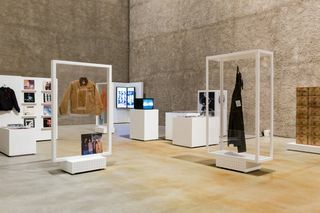 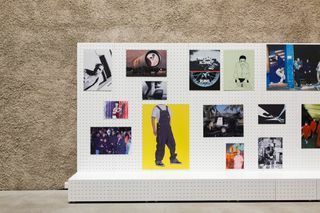 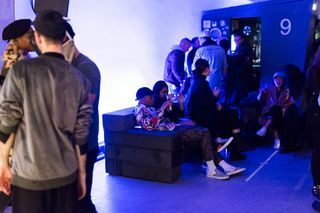 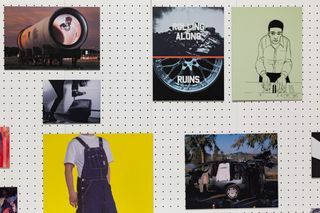 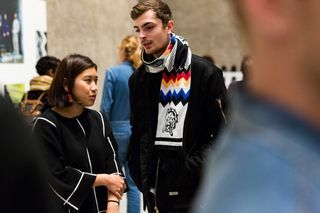 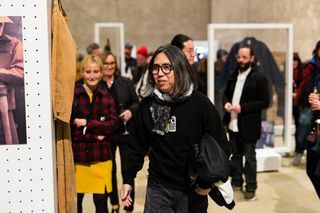 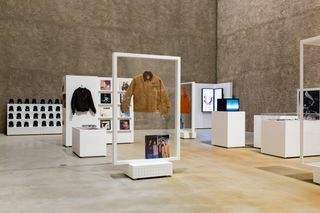 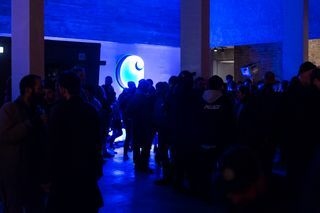 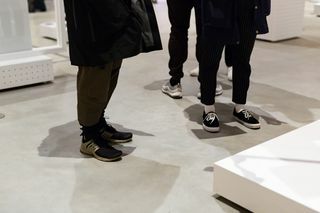 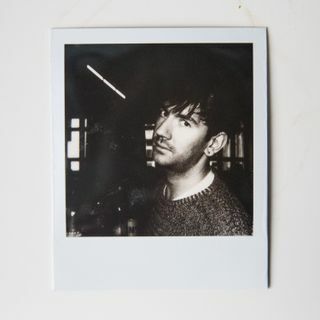 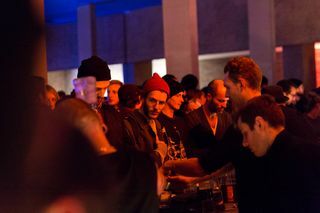 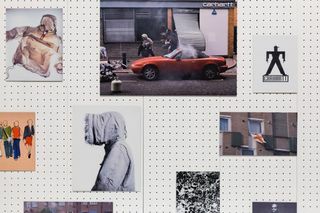 But if you could fill a room full of people who were deserving of the term, it’d be here, in this moment, at the opening party to celebrate the release of The Carhartt WIP Archives – a book that celebrates the first 25 years of the seminal clothing brand and the accompanying exhibition. 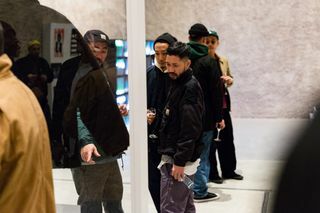 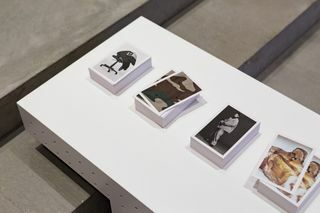 Curated by Parisian practice Ill Studio, we were given exclusive access to film and document inside the hall for the exhibition and the book’s release. 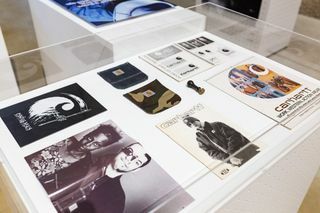 The Carhartt WIP Archives exhibition took an unprecedented look at the history of the label through key pieces and ultra rare finds, as well as found footage, long-forgotten moments, and former ad campaigns. 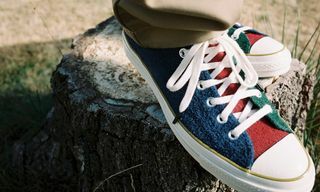 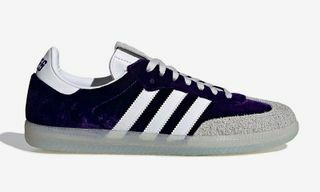 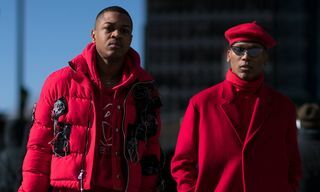 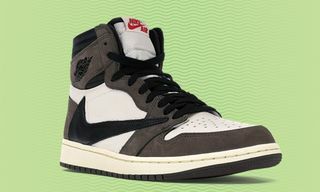 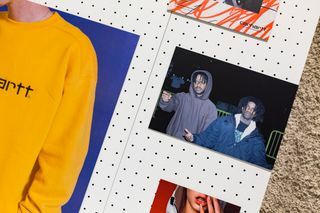 What emerged was the story of a brand that shunned the limelight in nearly all instances and championed friends and collaborators. 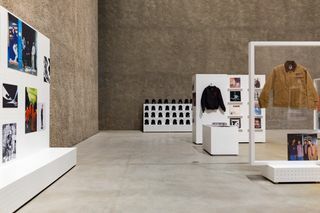 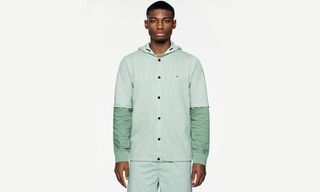 Because of this though, Carhartt WIP has managed to build a position as a bedrock of contemporary style, founded on confident simplicity and understated functionality. 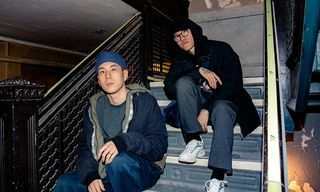 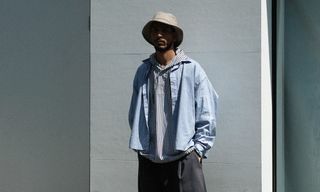 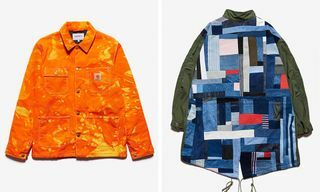 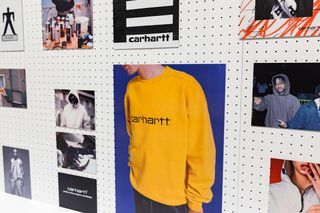 Founded by Edwin and Salomée Faeh in 1989, Carhartt WIP took what made the original American workwear label work and tailored it to a younger, European market throughout the ’90s and the ’00s – exactly at the point when the internet was beginning to shape and dictate new forms of culture. 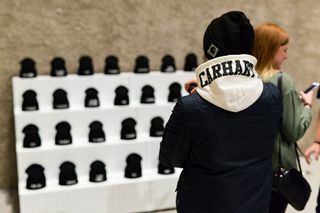 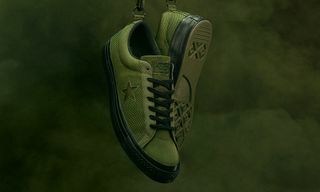 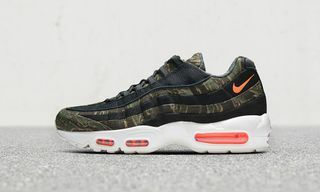 In an age when brands live or die by their online virtual image, many struggling to present themselves as being authentically rooted in the real world, Carhartt WIP’s unique position and approach means it has authenticity by the bucket load. 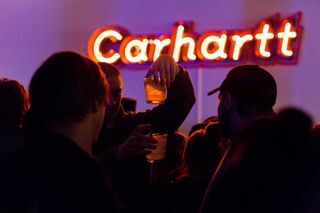 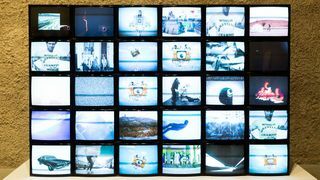 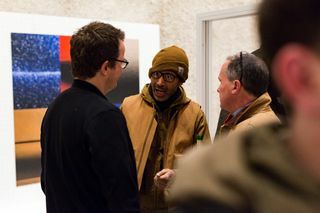 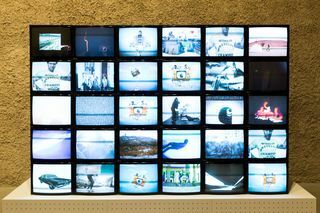 See what went down with our exclusive shots and video from inside The Carhartt WIP Archives Exhibition, above. 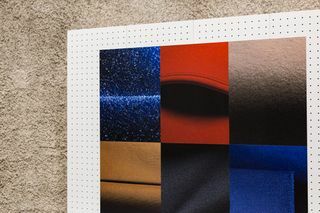 Edited by Michel Lebugle and Anna Sinofzik, The Carhartt WIP Archives is published by Rizzoli and is available now online, at Carhartt WIP Stores, and through selected retailers worldwide. 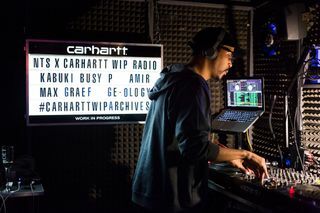 Dive deeper and read why Carhartt WIP is so important to contemporary culture and fashion, and why it doesn’t care if you know it or not.